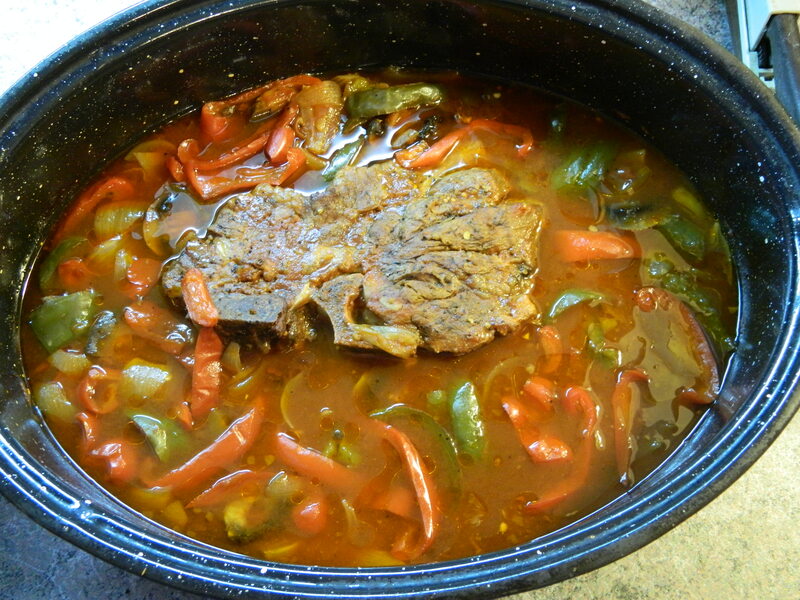 Place the meat in the slow cooker. Then throw in the rest of the ingredients and roughly stir. If you want to thicken the sauce, take a ladle of the sauce and whisk it together in a small sauce pan. Cook on low until the sauce thickens, then throw it back in the slow cooker and stir so that it all combines well.